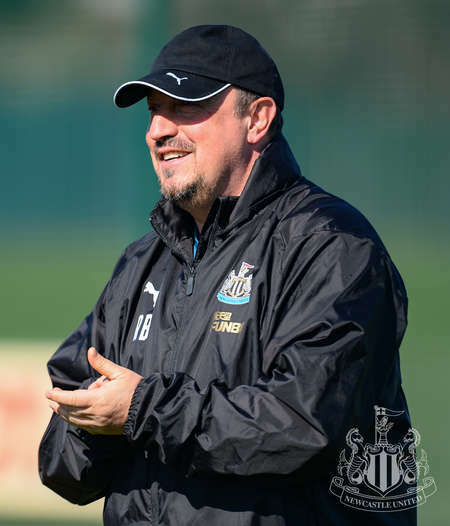 Newcastle United are back in Premier League action at Arsenal on Monday night. 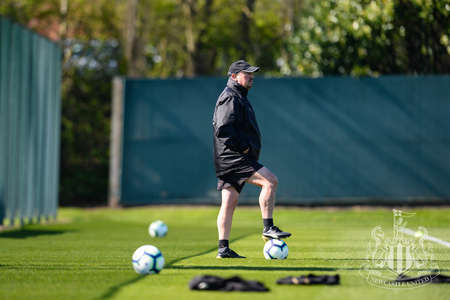 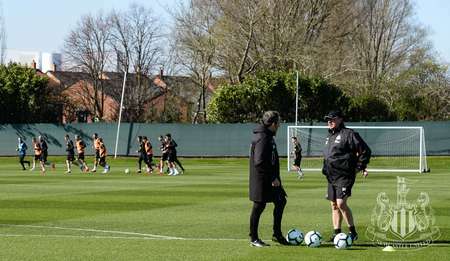 Rafa Benítez’s side will be looking to make it three league games unbeaten when they head to the Emirates Stadium (8pm kick-off), and his side were out on the training pitch on Friday as preparations for the trip to the capital continued. 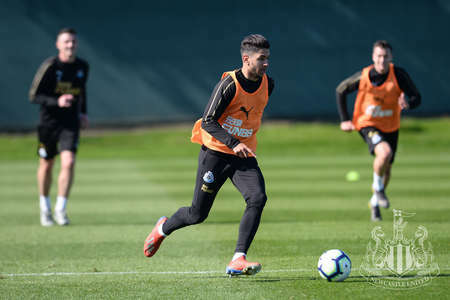 United’s ranks has been bolstered by the return of a handful of players who were representing their countries during the recent international break, including Salomón Rondón, Miguel Almirón and Paul Dummett. 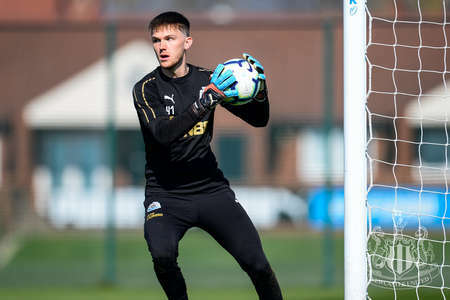 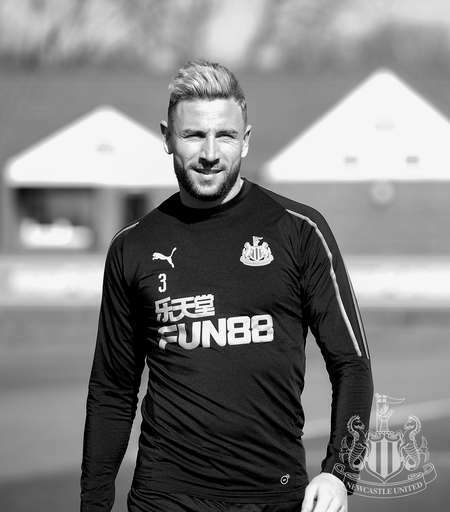 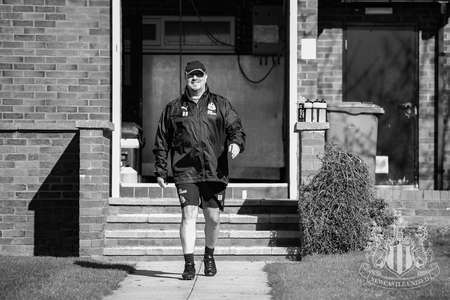 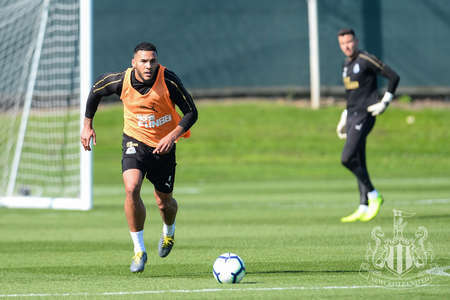 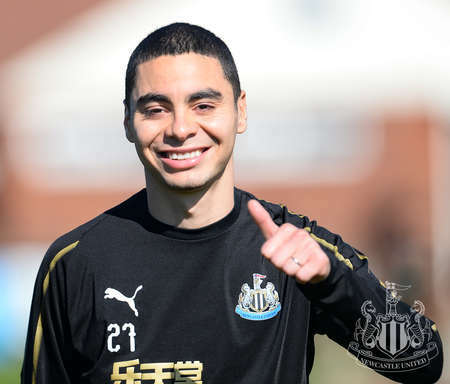 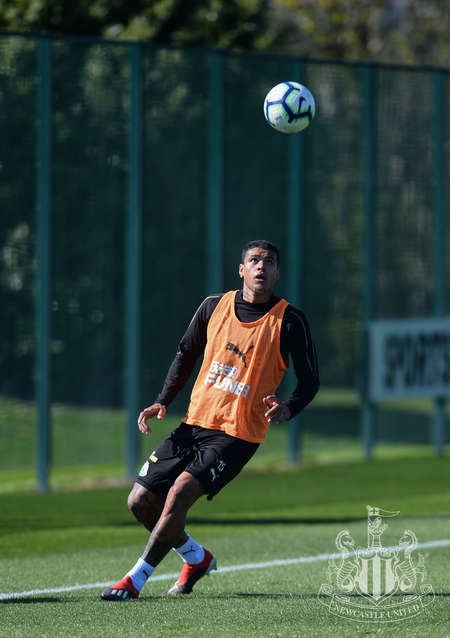 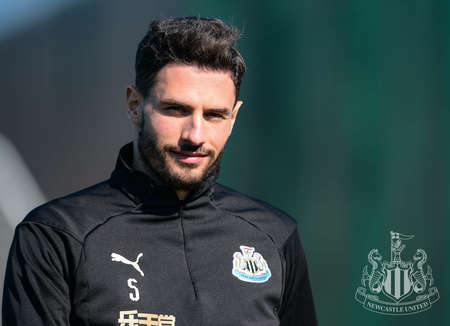 Serena Taylor brought nufc.co.uk this gallery from the Magpies’ Benton training base. 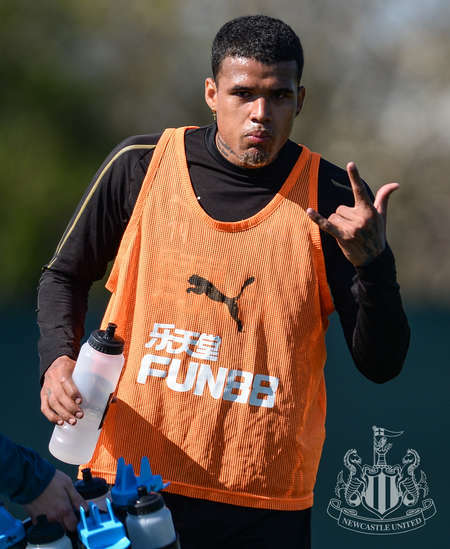 Toon in training: Can United make it third time lucky against Blues?